Imagine you have one hundred photos of sidewalks. They might look something like the above photograph. Let us assume that you walked that sidewalk with a hard copy of the street map in your sweaty hand so you could write down the photo number and position where you took the picture. Because, you know, you can’t keep all that information in your head. The notes you made are probably a bit legible but best not let anyone else try to decipher them. When you return to the office you will likely have to make an effort to connect all those lovely photos you took to the CAD files associated with the project. I think this routine has been repeated in every project for as long as engineers have had cameras. In most cases, those photos are not going to be connected to the CAD files. Your project will have a /photo/ folder which will contain all the photos associated with this project. It will be archived. If the files are ever brought back for a new project, then the photos will likely be forgotten. No one remembers where they were taken and what they meant. This is where PhotogeoDGN/DWG comes into play. Today we have digital cameras and smartphones with cameras. Engineers can take pictures anywhere and collect important data at the same time. These devices are equipped with location services that stamp the photo with information such as latitude/longitude, direction, date/time, direction you are facing, altitude, and much more. 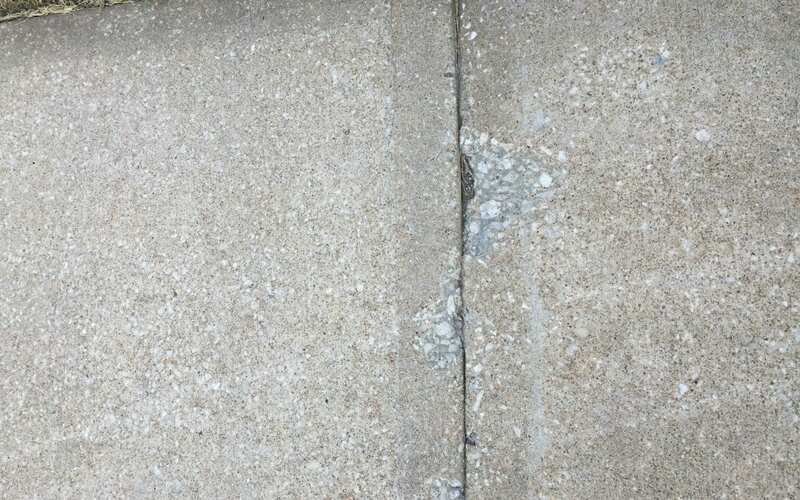 Details of photo of sidewalk including GPS data. PhotogeoDGN/DWG is a program that works within MicroStation and AutoCAD. 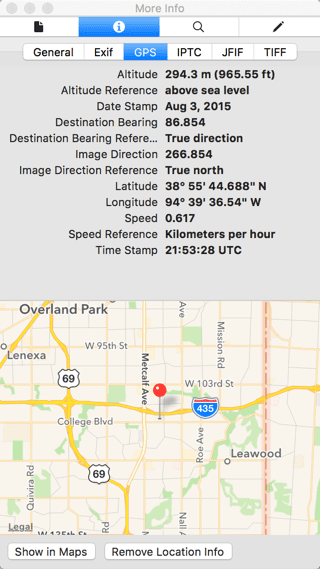 It imports the photo, converts the GPS data to your map’s XYZ coordinates, and places an icon or cell in that location. The cell is rotated to the direction you took the photo. The program can also place a thumbnail and associated text in the CAD file. I’ll be covering more of the features in future blog posts. We are always looking for new ways to use PhotogeoDGN/DWG. What would you do with Photogeo? Email me to share your ideas at mary.ramsey@phocaz.com. I look forward to hearing from you soon.